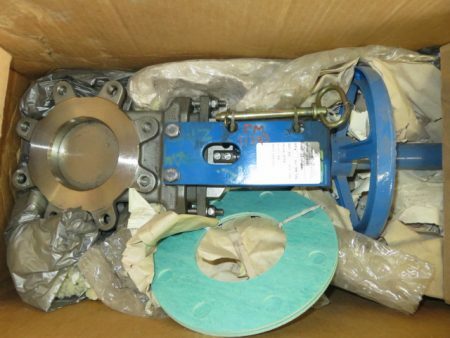 Description: L&M 10"-150# knifegate valve hand wheel gear operated, material CF8M.. 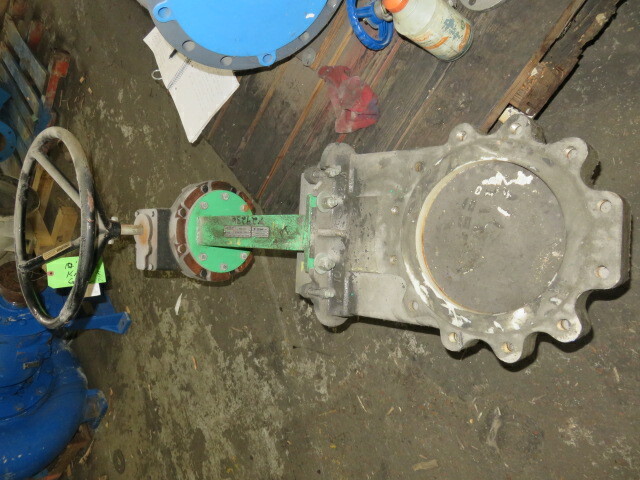 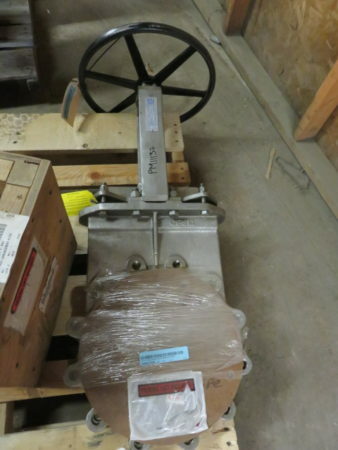 Description: Unused Condition FNW 3"-150# knifegate valve, hand-wheel operated; model 6500SM,.. 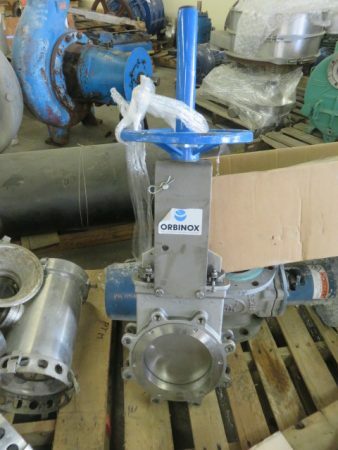 Description: Unused Condition Orbinox 4"-150# knifegate valve hand wheel operated; order.. 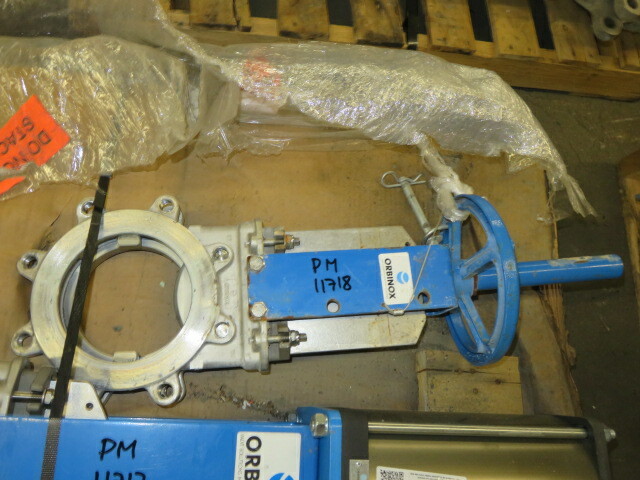 Description: Unused Condition Orbinox 6"-150# knifegate valve hand wheel operated; material.. 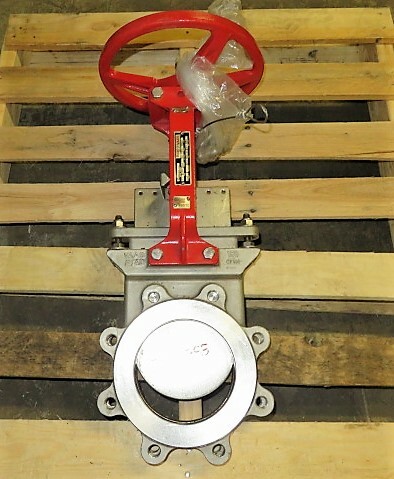 Description: Unused Condition Vaas knifegate valve hand wheel operated size 6"-150#,.. Description: Unused Condition Orbinox 8"-150# knifegate valve hand wheel operated; seat.. 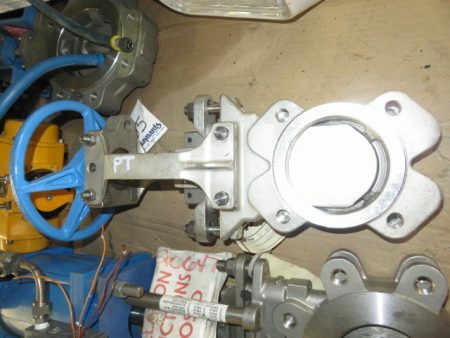 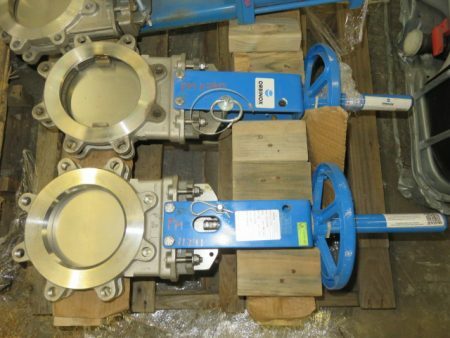 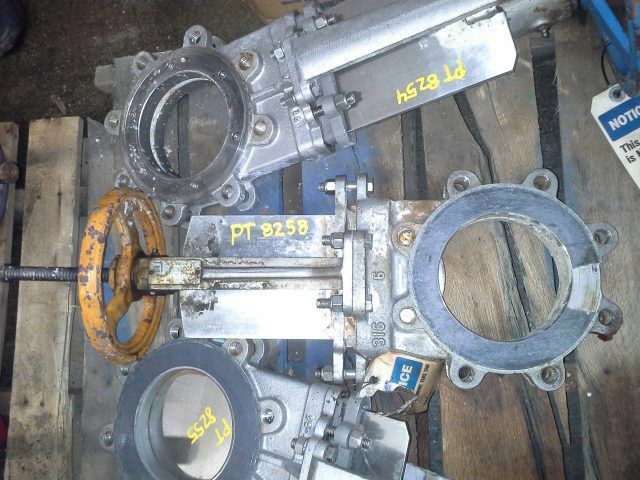 Description: 8"-150 knife gate valve, hand wheel operated, 316ss material, used.. Description: New Surplus 10"-150 A-C Knife Gate valve, hand wheel operated,..